Analytical Energy Gradients for Excited-State Coupled-Cluster methods: Automated Algebraic Derivation of First Derivatives for Equation-of-Motion Coupled-Cluster and Similarity Transformed Equation-of-Motion Coupled-Cluster Theories (M. Wladyslawski, M. Nooijen). Autoionizing States of Atoms Calculated Using Generalized Sturmians (J. Avery, J. Avery). Mathematical Elements of Quantum Electronic Density Functions (R. Carbó-Dorca). 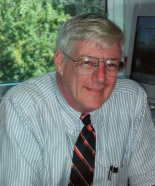 Quantum Monte Carlo: Theory and Application to Molecular Systems (A. Aspuru-Guzik, W.A. Lester, Jr.). From Fischer Projections to Quantum Mechanics of Tetrahedral Molecules: New Perspectives in Chirality(S. Capozziello, A. Lattanzi). On the Canonical Formulation of Electrodynamics and Wave Mechanics (D. Masiello et al). Stopping Power: What's Next? (J.R. Sabin, J. Oddershede). 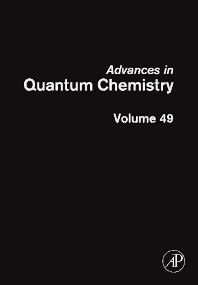 This volume continues the tradition with high quality and thorough reviews of various aspects of quantum chemistry. It contains a variety of topics that include an extended and in depth discussion on the calculation of analytical first derivatives of the energy in a similarity transformed equation of motion couples cluster method.